1. 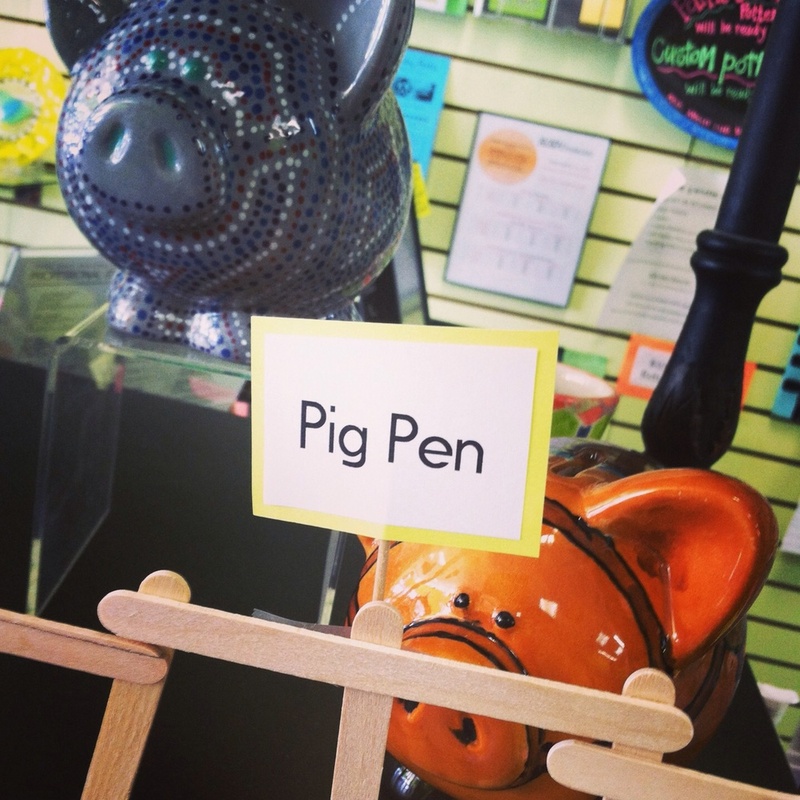 Paint a piggy bank ($18-23) during the contest dates and be entered to win the big drawing & prizes! A portion of the sales of the piggy banks will be donated to CARTI Kids. 2. Piggy banks will be displayed in the store to promote the contest, and will be judged the week of Spring Break (March 24 – March 29) by our customers and online on our website. They will be available to be picked up after judging is complete and winners are announced. 3. Each entry must have a registration form. Multiple entries are allowed. 4. Pigs will be judged on creativity & originality. Entries will be divided into four age categories: 3-6 years old, 7-10 years old, 11-14 years old, & 15 years old- adult. There will be a 1st and 2nd place prize for each category. (All ages welcome to participate!) Every participant will be entered into our Big Drawing. CARTI Kids is a branch of the CARTI Foundation that provides support for pediatric cancer patients. Learn more about CARTI and CARTI kids here! Grand Prize is a $100 Gift Card plus other goodies! All entries will be entered for the Big Drawing for a Painting Party for 10* ($170 value). Judging will be Spring Break! Our Pig Pen is starting to fill up! But we still need your entry, so hurry up and come paint a pig!